GIGI Bloks - for kids who want to build BIG! 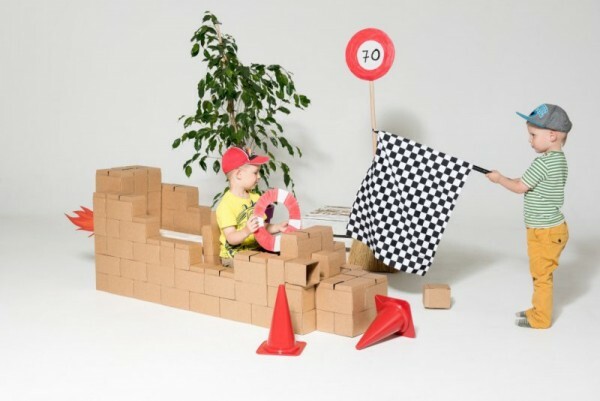 GIGI Bloks – for kids who want to build BIG! I have to confess, my family’s love of blocks doesn’t stop with the kids – I’m a huge fan too. Amid a world of screens and gadgets, I adore seeing little hands undertaking concentrated feats of engineering with a simple toy. 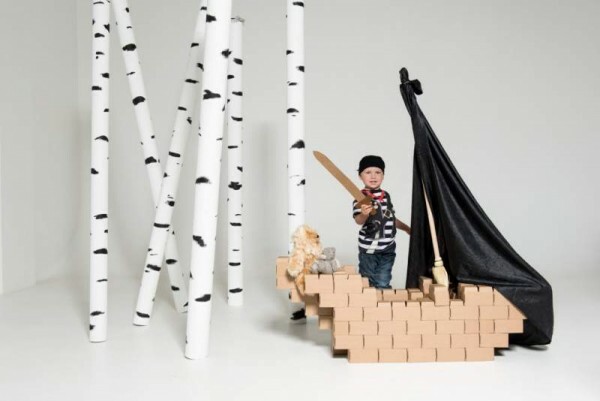 From Latvia comes a new format of building blocks that will excite little architects no end: GIGI Bloks – they’re big, uncomplicated and boundless in their possibilities. The creators of GIGI Bloks took the average building block, simplified it – and supersized it. 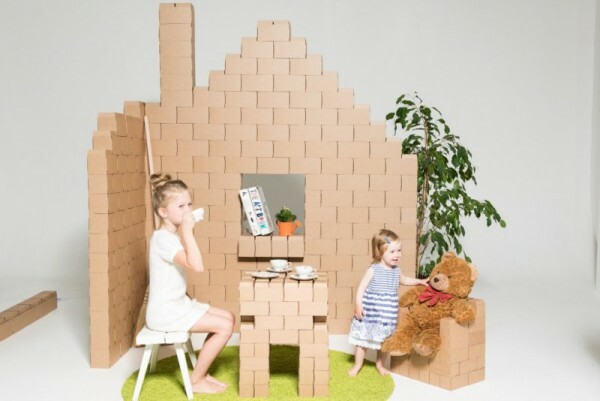 Made from eco-friendly cardboard, GIGI Bloks are big enough for kids (and kids-at-heart) to create life-sized works. Better still, GIGI Bloks have been cleverly designed to slot and stack securely, so rather than just looking at their creations, kids can now crawl through them, hide in them, and ride on them! From spatial understanding to mathematics and imaginative play, the developmental benefits of block-play are multifarious. GIGI Bloks allow young minds to take their creations even further through the use of unprinted materials. Blocks can be painted, drawn on and decorated however a child sees fit – what’s a house without a coat of paint, after all? GIGI Bloks come flat-packed and are simple to assemble and store. Packs start at €12.90 for a set of 30 blocks. GIGI Bloks are widely available throughout Europe, but not yet in Australia – we will certainly keep you updated on when these building gems land on our shores.